Make your Leica M more flexibel. 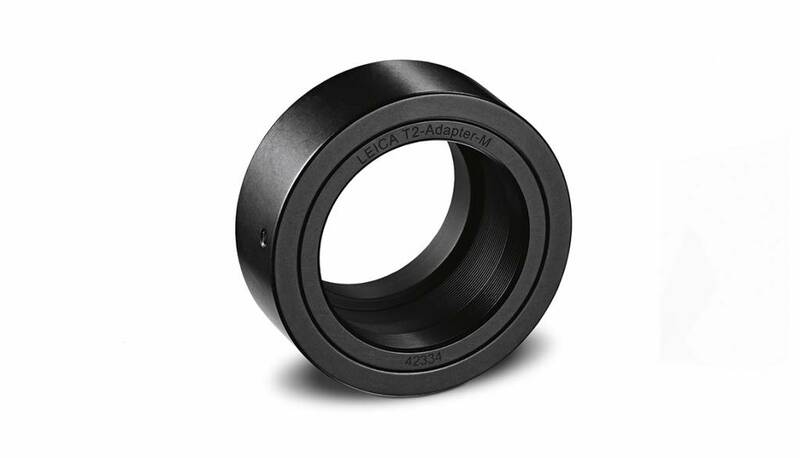 With the T2-Adapter M you can attach the Leica digiscoping lens to your digital M-Camera instead of using the M-lens. This combination makes your APO-Televid spotting scope a powerful camera lens with a focal length of 855 up to 3.078 mm in no time. You also will have maximum resolution in the macro range.